Home / Celebrity 411 / No Future in Ciara’s future? 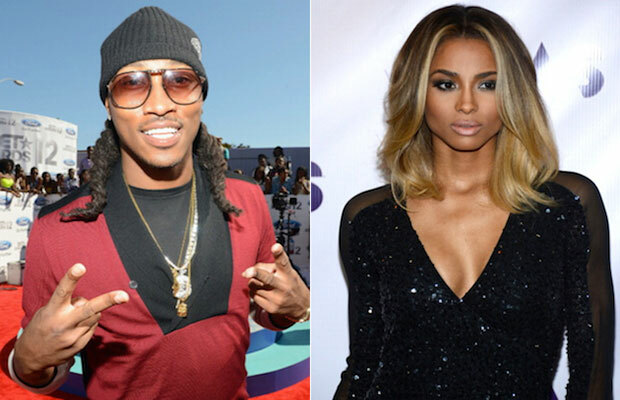 No Future in Ciara’s future? 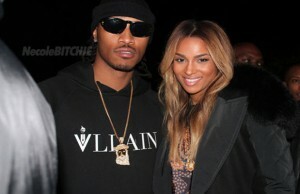 Rumors are sparking over r&b singer Ciara and her rapper fiance’ Future. The 28 year old songstress recently gave birth to their first child together named Future Jr. Speculation about their relationship going sour started when Ciara was partying in Ibiza for the birthday celebration of designer Riccardo Tisci. Apparently she was celebrating without her engagement ring and no Future in sight. As rumors continue to swirl, the Atlanta rapper has wrapped up his Honest Tour and has been working on music videos with DJ Khaled and Chris Brown. Only the future will tell if there will be a Future in Ciara’s future.